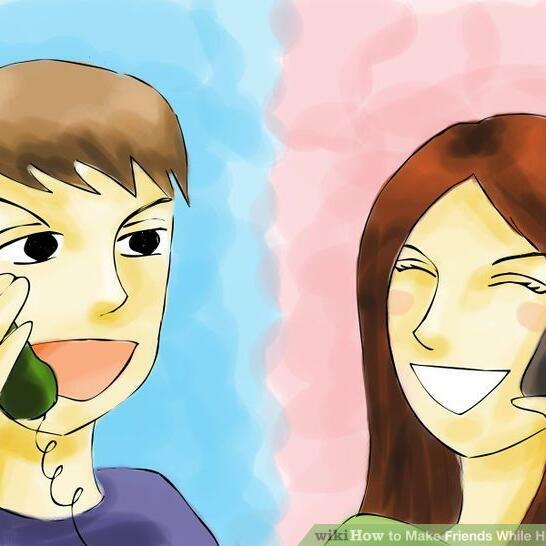 Audioboom / Telephone conversation between two friends. Transcription challenges on June 13th 2014. Dorothy and the wizard in oz/ Chapter 1 the earthquake.